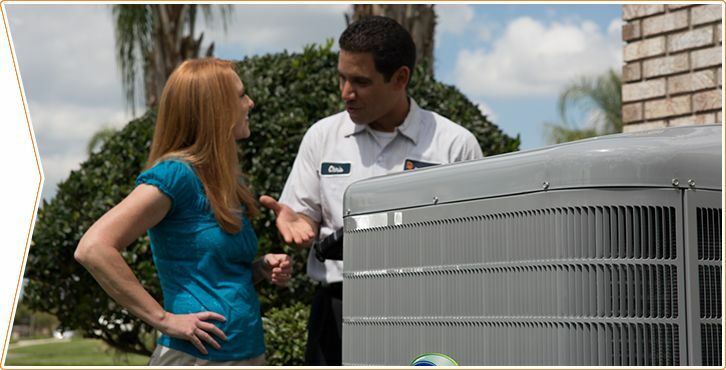 Why Choose a Preventive Maintenance Plan in Florida? Del-Air is proud to offer three popular maintenance packages. Choose the one that suits your particular needs, or call your Del-Air customer service representative today for a free consultation on the best package for you. View the checklist below to see which ones are applicable to each package. 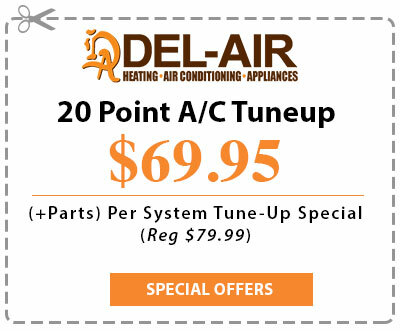 Take advantage of our top brands and affordable maintenance plans when you buy your air conditioning from Del-Air Heating and Air Conditioning!